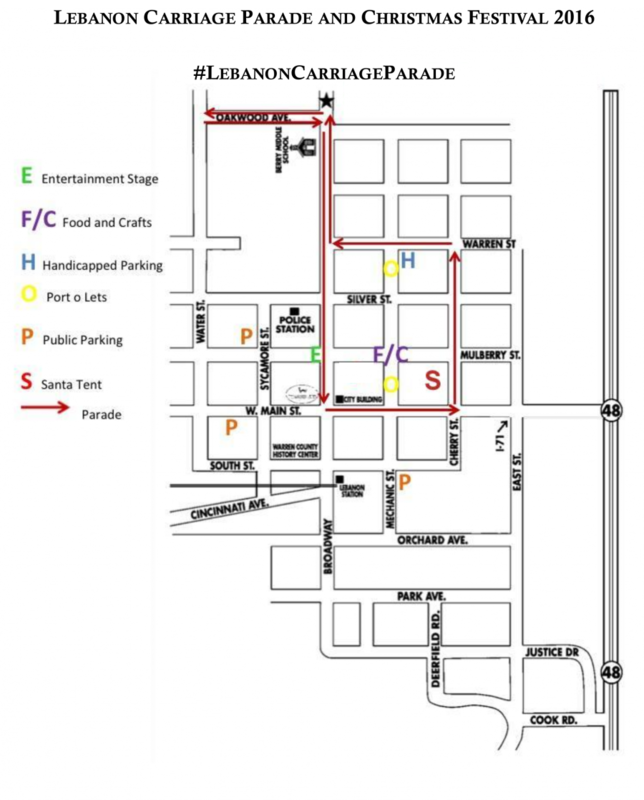 Please see the official map of the 2016 Lebanon Carriage Parade and Christmas Festival. The 2016 Annual Lebanon Horse Drawn Carriage Parade and Christmas Festival is excited to announce that Warm 98.5 is returning as our Media Sponsor. 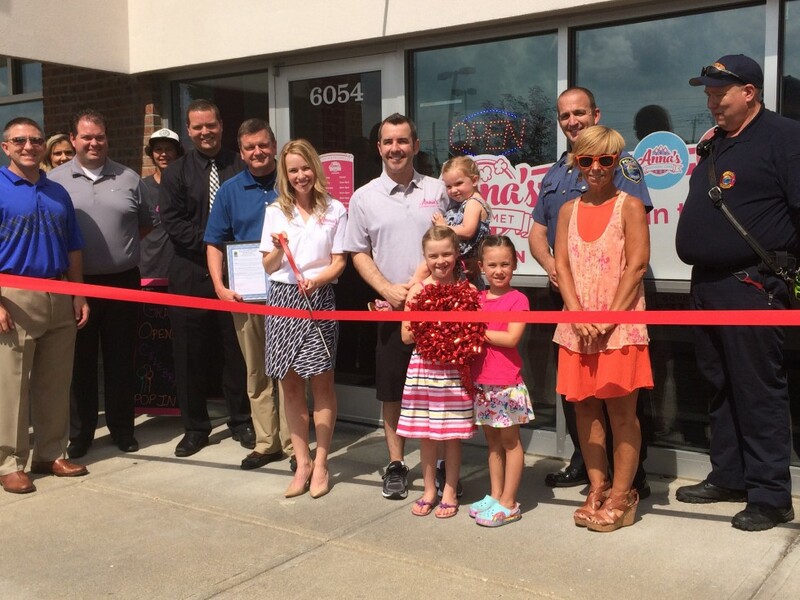 We are excited to continue our partnership with Warm 98.5 and look forward to a successful Carriage Parade!